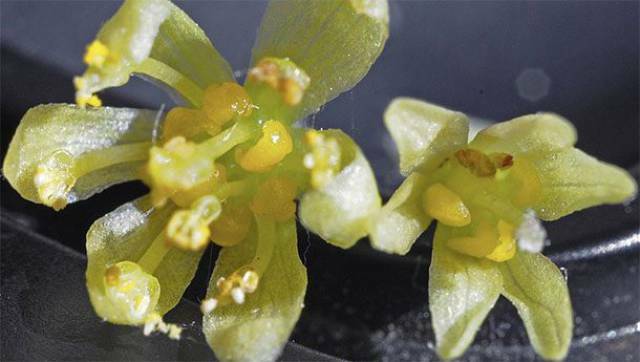 This oil from the sassafras tree was once a common ingredient in tea and root beer. 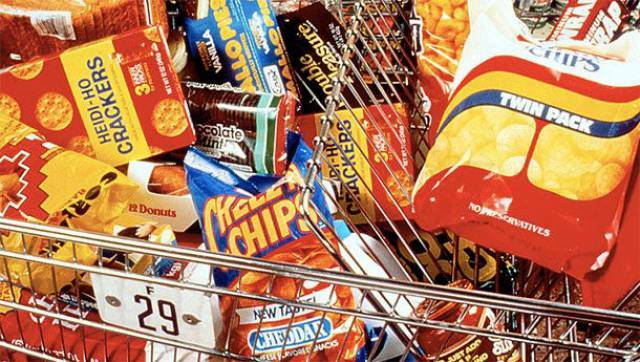 It was banned, however, when researchers determined that it was a potential carcinogen. 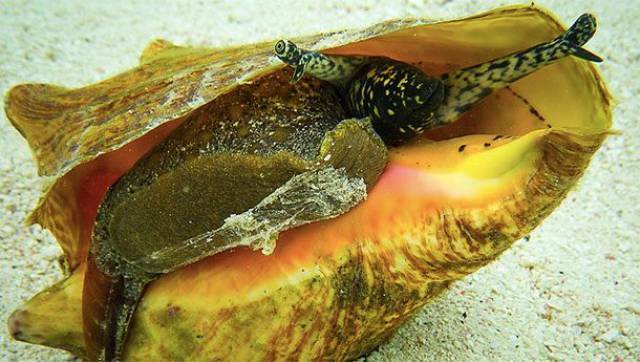 Found in tropical waters from Florida to Brazil, the queen conch has been illegal in all 50 US states since 2003 due to overfishing. 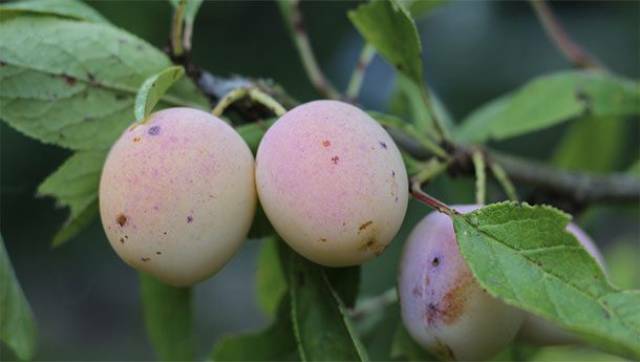 As a protected-origin fruit, these plums from Lorraine, France are banned in the United States. 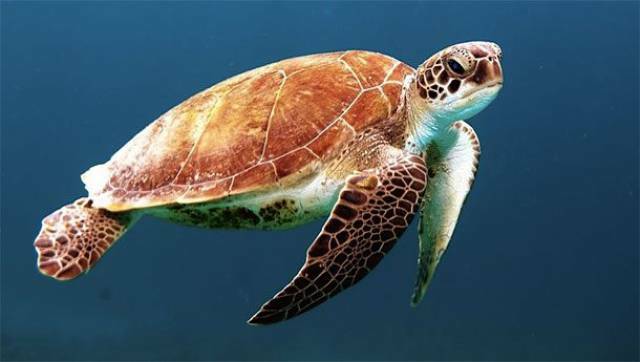 Due to bans on the importation and sale of sea turtles, it is not possible to eat them anywhere in the US. 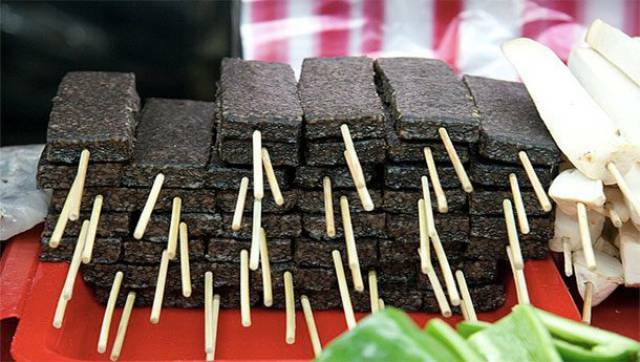 This Taiwanese delicacy consisting of pork blood and sticky rice is banned in the US for sanitary reasons. 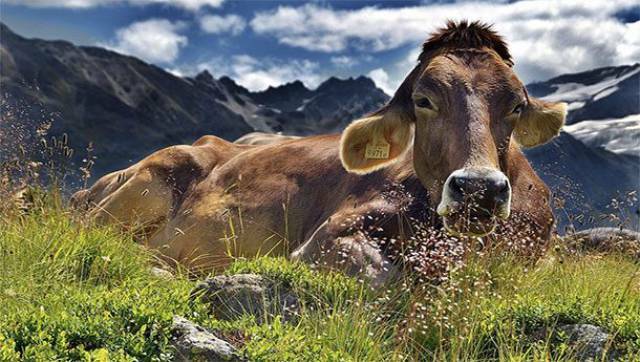 Twenty one states ban the sale of raw milk and the rest tend to regulate it heavily. 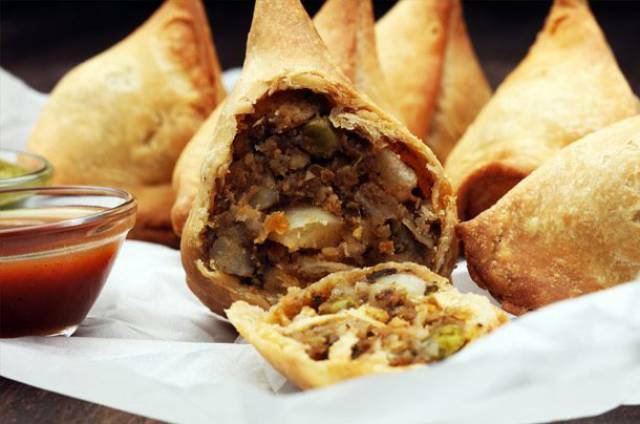 Samosas are banned in Somalia because the al-Shabaab Islamist group ruled the snack to be ‘offensive’ and too Christian. The Christian part is due to the triangular shape of the snack which resembles the symbol for the Christian Holy Trinity. 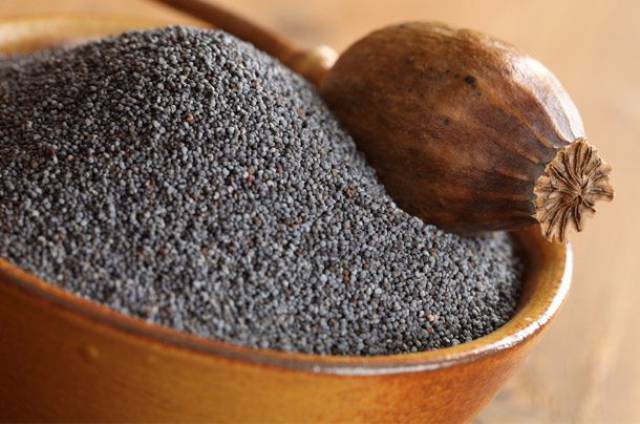 Did you know that poppy seeds have landed people in jail? Because the poppy seeds are derived from the opium poppy plant and contain opiates, the poppy seed has been banned in Singapore, Taiwan, Saudi Arabia, and the United Arab Emirates (UAE). In 2013 a 45 year old actually landed in an UAE jail for four years due to possessing 102 grams of the seed. After his sentence, he was scheduled to be deported. 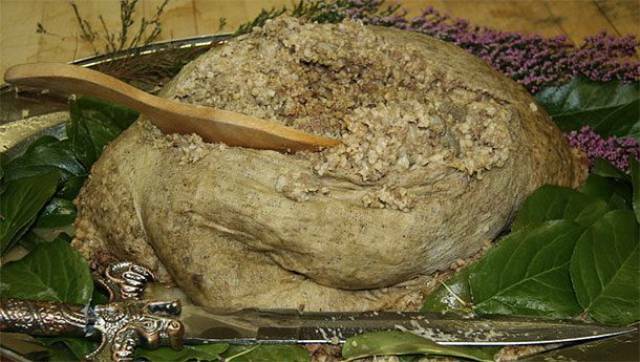 This savory Scottish pudding is banned in the US because it contains sheep lung, which violates federal food safety guidelines. Thus far, despite the Scottish government’s best efforts, the law still stands. 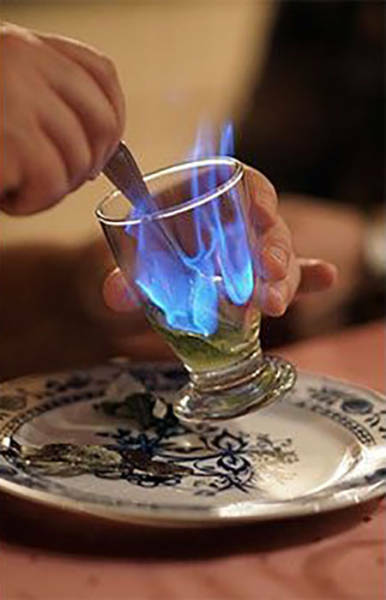 Although the ban on some diluted forms of this drink was lifted in 1997, it is still heavily regulated by the US Food and Drug Administration. 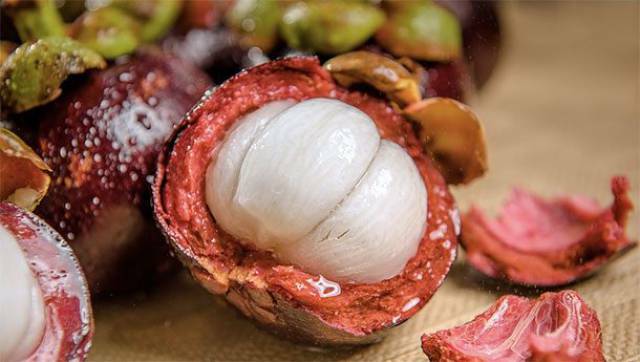 This Thai fruit was banned in the US because officials were scared it would introduce the Asian fruit fly to North America. The ban was partially lifted in 2007 but fruit must be irradiated prior to importation. 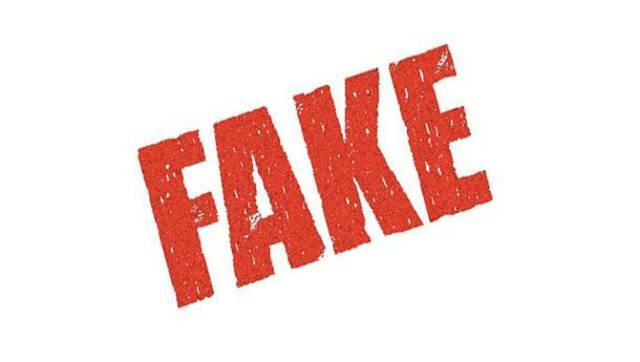 Created by Proctor & Gamble, olestra is basically fake fat and can be found in numerous fat free snacks. Sounds good right? Well, thanks to health effects it was named one of the 50 worst inventions ever by Time. 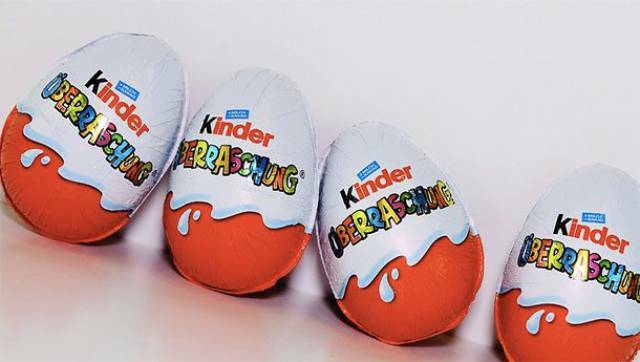 And it’s banned in the UK and Canada. 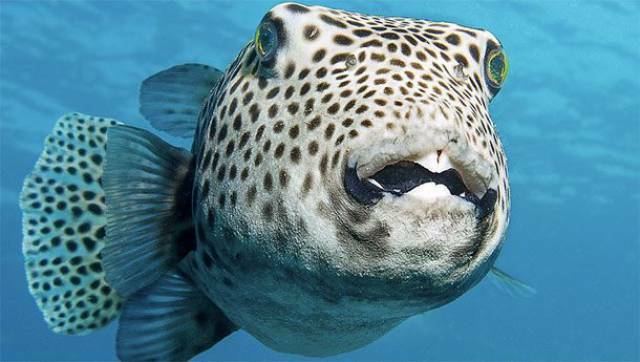 Although you are allowed to consume legally caught Chilean sea bass, in over 24 countries uncertified portions of the fish are illegal, primarily due to overfishing. 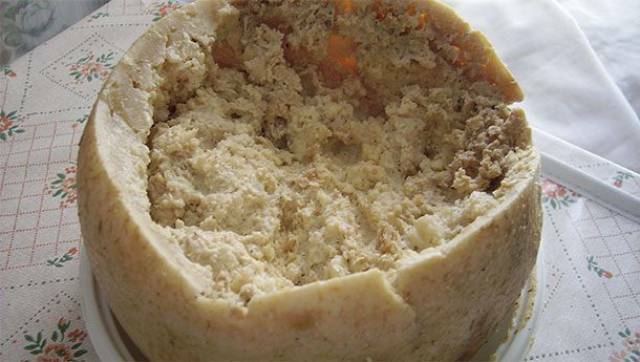 This traditional Sardinian cheese is made by introducing cheese fly larvae into pecorino to promote faster fermentation. Like many unpasteurized cheeses, this Italian dish is banned in the US. 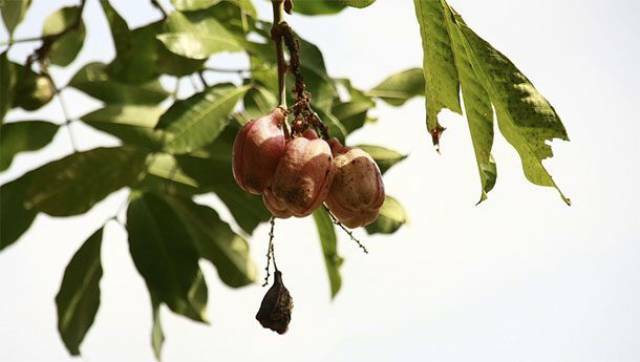 This Jamaican fruit is banned in the US due to toxins that can make it hard for the human body to regulate its blood sugar. And yes, this can cause death. 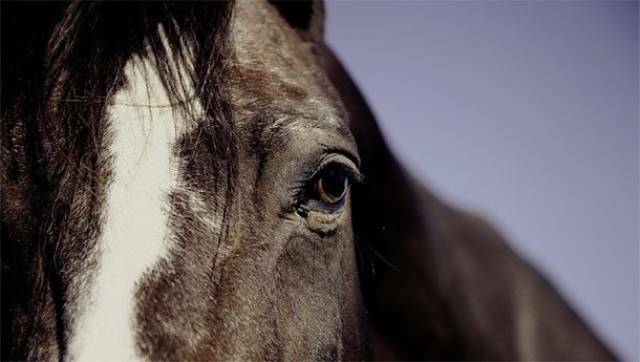 While consuming horse meat is technically legal in most states, slaughtering horses for human consumption isn’t. While legal (and common) in the US, these preservatives are banned in the European Union and Japan. 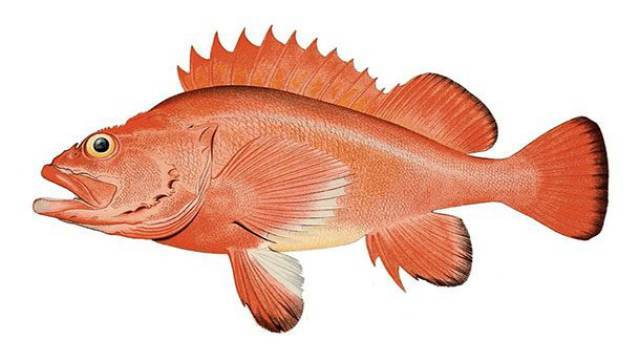 In both the EU and the US, this Japanese fish is either illegal or highly regulated due to paralyzing toxins in its body. Unless it is prepared in a very specific manner, consumption can lead to asphyxiation and death due to paralysis. 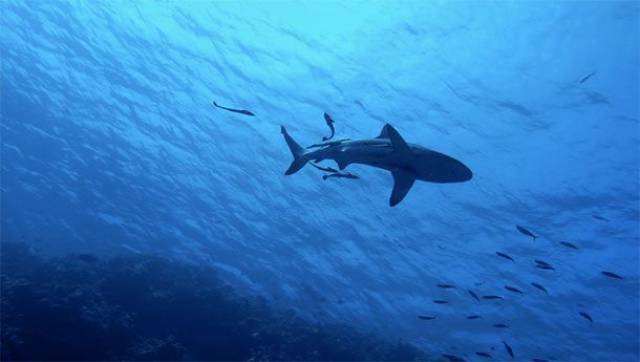 Finning, or removing the fins and throwing the shark back into the water is illegal in the US. In fact, fins can only account for 5% of a fisherman’s haul. The only state where you can sell redfish for profit is Mississippi. Why? 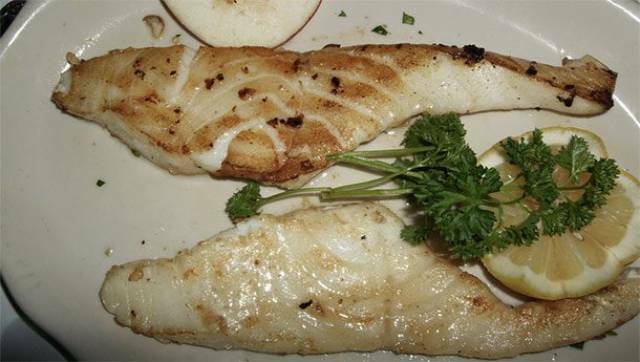 In the 1980s restaurants started serving blackened redfish and demand got so crazy the species nearly became endangered! 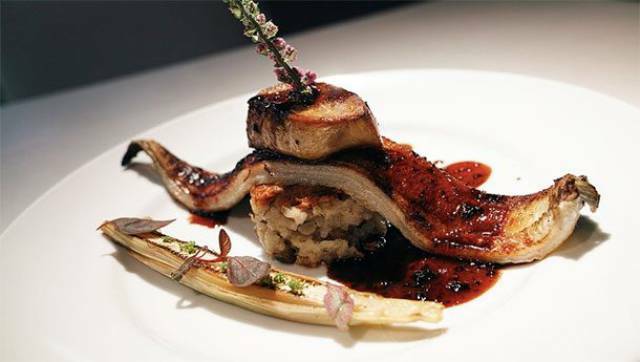 At various times and in various regions, foie gras has been banned, primarily due to the fact that force feeding geese is considered inhumane. 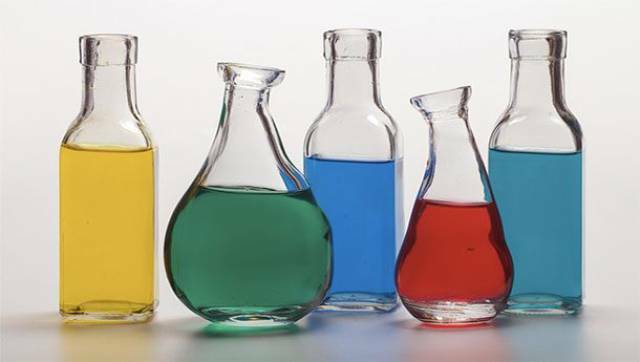 While it’s not a food in itself, food coloring and other additives are either banned or highly regulated throughout the European Union. Due to its popularity among cooks and diners, the eggs of the beluga sturgeon (AKA Huso huso) reached record low numbers and in 2005 the US Fish and Wildlife Service banned the delicacy. 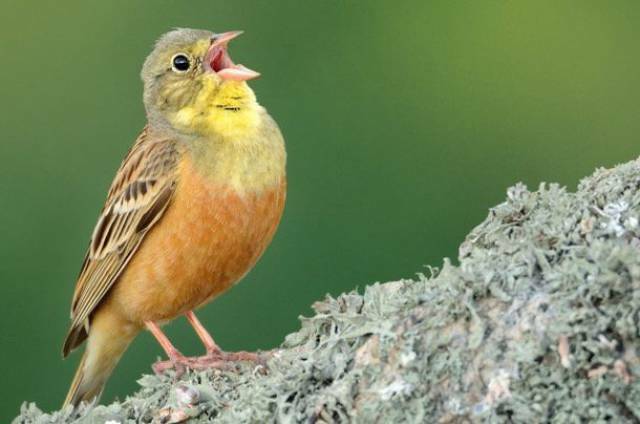 Since it became a delicacy in France in the 1960s, consumption of this tiny bird species is either highly regulated or completely banned in the US and Europe.